Pride Go-Go ultra X 4-wheel mobility scooter is a lightweight portable scooter ideal for use on paved surfaces. 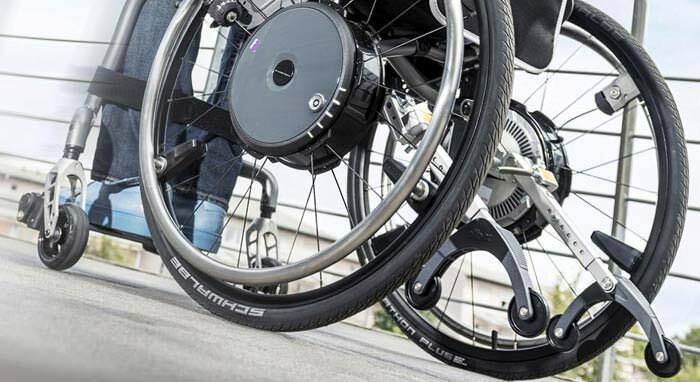 With feather-touch disassembly and a drop-in battery box, the Go-Go Ultra X 4-Wheel is an exceptional value for life on the go. Seat-to-Deck Height Range 15.75" - 17.25"